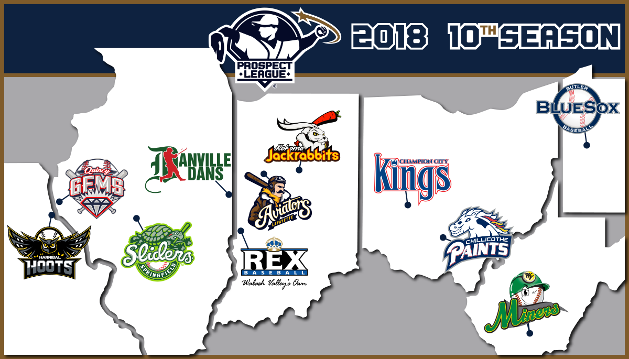 The Danville Dans team is a founding member of the Prospect League, a premiere a summer collegiate wood bat league.For 45 years, the league operated as The Central Illinois Collegiate League (CICL) and is one of the oldest summer collegiate leagues in the country. 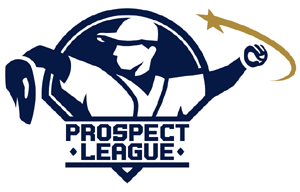 The Prospect League is the highest level of amateur baseball played in the nation and provided professional baseball with more than 800 players—more than 175 of those reaching the majors. For this reason, plus the tradition and strength of the Prospect League, the league receives support from baseball scouts, college baseball coaches and baseball fans.